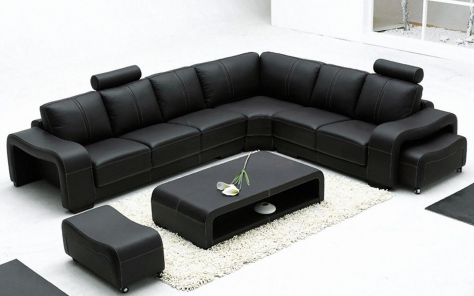 Are you looking at sofas for sale online? First, choose your style. 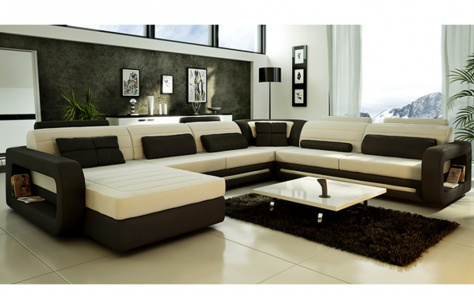 Be it a contemporary sofa for practical purposes or a luxury sofa that showcases your eclectic taste, we have it all. 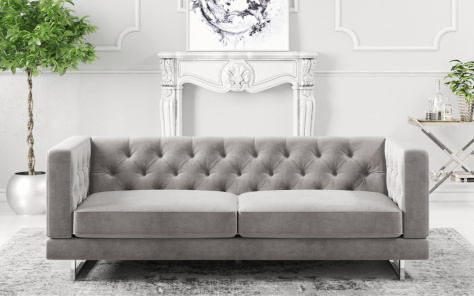 With Christmas shopping in full swing, we bring forth some of the best sofas furniture in UK that are a blend of creativity and utility available at affordable prices. 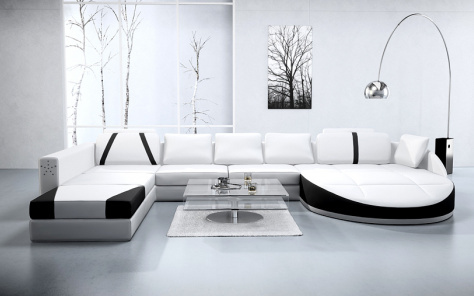 While scrolling down the pages of our website to view all the sofas for sale online, you can also buy some of the best sofas on credit. 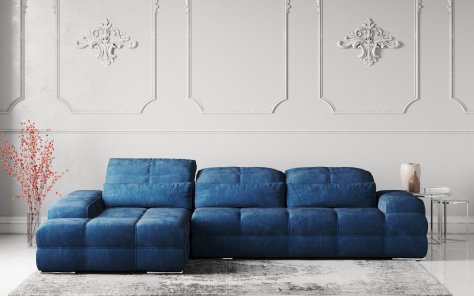 While some prefer to scourge the showrooms of their favorite sofa stores in UK, a simple and alternative way to buy the best sofa brands in UK is to log on to our site and choose from the wide range of luxury Italian sofas, much famed sectional sofas of UK or the unusual sofa settees that modern couples prefer. 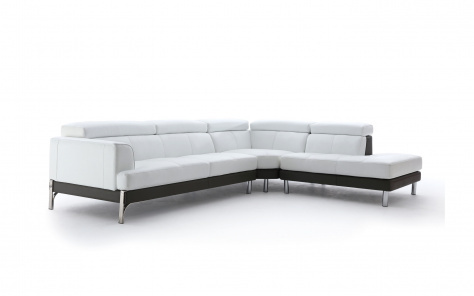 In addition to the popular Italian sofa sets for sale and the sofas Milton Keynes that we are selling at huge discounts, our customers can also buy the contemporary sofas of UK at a rebate. With many E-commerce portals selling cheap sofas online in UK, it may be difficult for customers to distinguish the genuine from the fake. 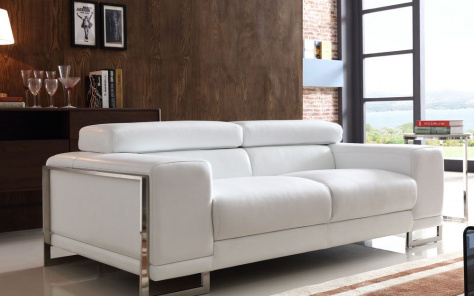 However, our stringent quality check ensures that you buy some of the best quality Italian sofas of UK sans any fear of being cheated. We take pride in having served some of the most renowned customers of the city who have not only liked our range of luxury comfy sofas designed in UK, but have also praised our long-standing credibility and reputation to their friends, thus, adding to our existing customers’ list. A visit to our showroom will clearly underscore how we differ from most of the other sofa shops in UK. 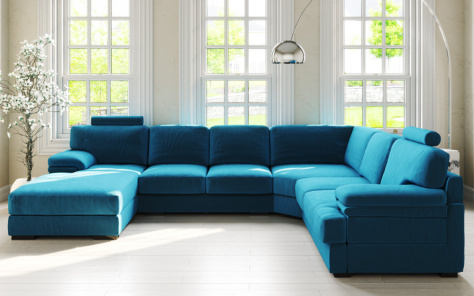 The sofa shops near me may declare a full house sale‎ but surely cannot guarantee the widest range and variety within their walls as we do on our website. 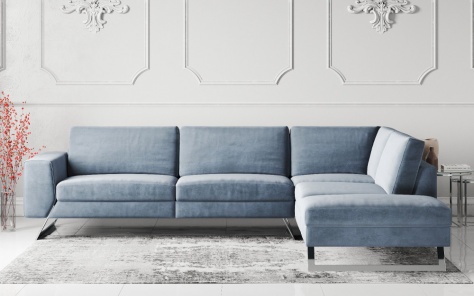 At Denelli, our luxurious and supremely comfortable sofas combine quality craftsmanship with unparalleled design, which culminate to provide the perfect centre piece and focal point to any living room. Our designer sofa collection is a vibrant and bold mix of traditional and contemporary Italian designer sofas unlike anything you will find elsewhere and consists of 2,3 seater sofas, corner sofas, recliner sofas, modern chairs, to our more specialist curved sofas, two tone sofas and cinema style seating sofas. 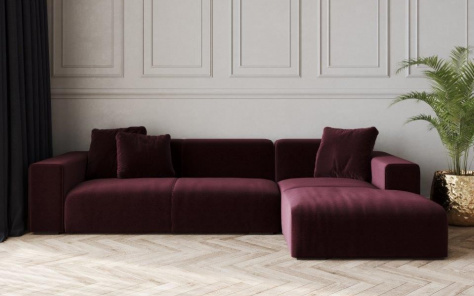 At Denelli we offer a huge range of sofas in a large spectrum of styles and colours to suit every decor, taste and living space. All of our range is well made, easy to maintain and built to last. 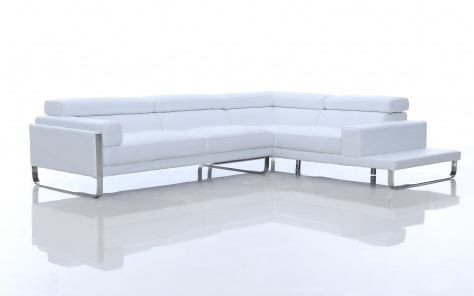 With sustainable hardwood frames, soft leathers and luxurious high quality fabrics we've got something for everyone.